Hi welcome, we are Little Jamaica. Call: 06 1839 3198. Pieter goedkoopweg 16, 2931 EL Haarlem. This restaurant is strictly delivery and pick up. put in your orders via our soul food menu page. enjoy, greetings TEAM LITTLE JAMAICA. At your service. Go to menu page for more info concerning our tasty dishes. This is a story of LITTLE JAMAICA, a company I started in the kitchen of my home. Little Jamaica was born from an inability to find tasty healthy snacks in the small village where I live. I decided to start my very own healthy Jamaican Caribbean cuisine in 2015. After much pondering, I started out with a food truck and this enabled me to travel throughout the Netherlands, Spreading love through my unique and authentic Jamaican cuisine, awakening taste buds and bringing the joys of Jamaican food to everyone who needed it. 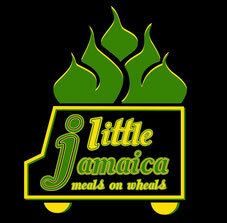 Little Jamaica specialties include Jamaican cuisine with a continental twist. You may also find on my upcoming menus delicacies like; black tinted fish noodles, and curly wurly (zig zag fries ) as well as a touch of Indian spices. 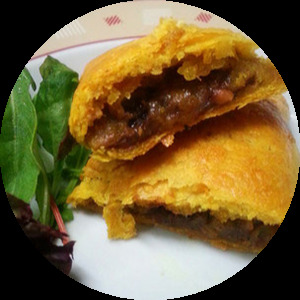 These original tasty Jamaican patties are made with the finest herbs and spices - mouthwatering and unforgettable. Available in three different fillings: beef, chicken & Veg. Check out our patties page for more. 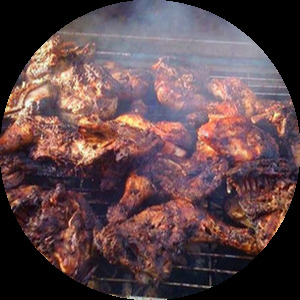 Jerk Chicken is the most famous Jamaican dish. Hot and spicy like it should be. Want to taste it? Yes you can. You can even make it. Just go to our events and more page and find out how. The original Jamaican Breakfast is very healthy. 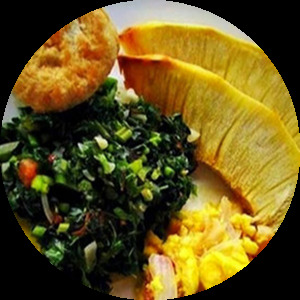 Like most of our delicious dishes, the Jamaican breakfast includes; fish, ackee, spinach, avocado and pear. Little Jamaica participated in the 2015 & 2016 Pop-up Zandvoort, Super!! and a little bit of everything from the Jamaican cuisine. Watch the video below. 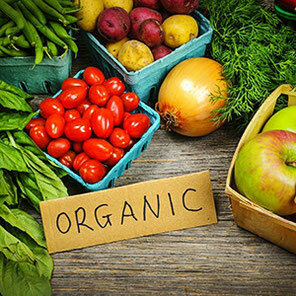 All of our products are organic and meats halal. 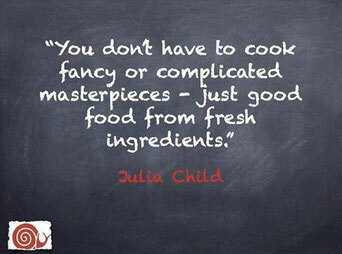 strictly prepared with fresh ingredients. Other products are also prepared with handmade sauces and spices, the curry is handmade with grannies recipe, the Jerk chicken is prepared in a unigue style that allows the spices to be trapped inside, thats why one bite is never enough. 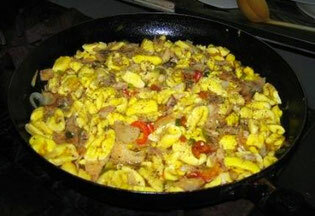 Ackee is organic full of calcium great for your bones more about ackee coming soon on my blog. This is an ackee tree - the Jamaican National fruit. Also the winning dish on Dutch National TV 24 kitchen: "Wat de boer niet kent" 2014. 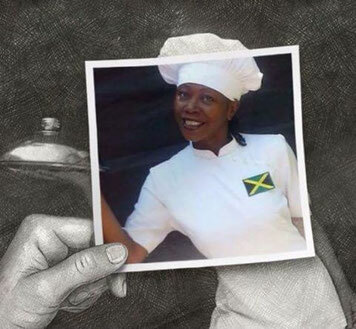 Jamaica took first place with Jamaican chef, Laurel Joy Hayles representing.